Tom Hanks to make Broadway debut in "Lucky Guy"
Tom Hanks will make his Broadway debut next spring, playing a gutsy New York City newspaper columnist in Nora Ephron's play "Lucky Guy." 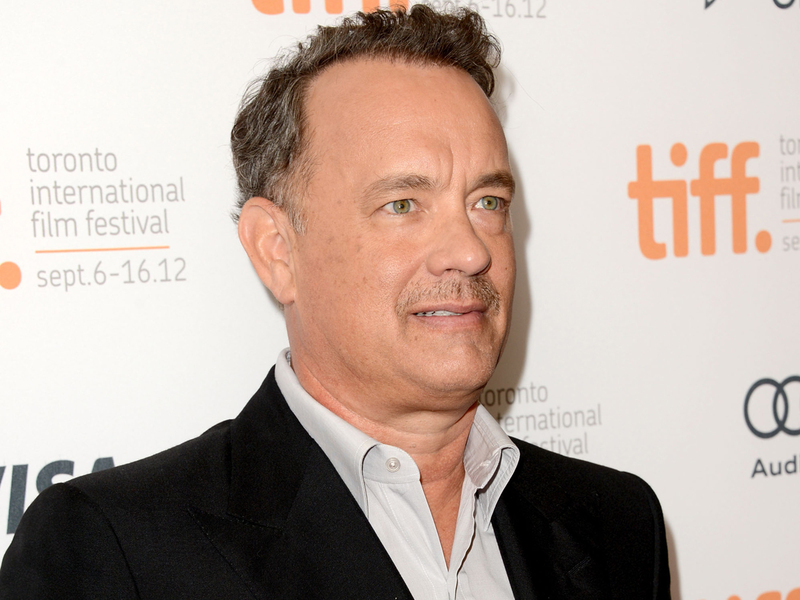 Producers announced Thursday that Hanks will play Mike McAlary in the stage biography. Hanks, a two-time Oscar winner, had been in negotiations for the role when Ephron died this summer. Previews begin March 1 at the Broadhurst Theatre and an opening night is set for April 1. George C. Wolfe will direct. McAlary, the city's one-time dominant tabloid reporter, got the first interview with Abner Louima, a Haitian immigrant who was sodomized and beaten by white police officers at a station house in 1997. McAlary would win the Pulitzer Prize the next year but would die of cancer a few months later at age 41. In June, lead producer Colin Callender said his team could "think of no more fitting tribute to her extraordinary writing and remarkable body of work" than to proceed with plans to produce Ephron's play. Hanks is the star of such films as "Splash," ''Forrest Gump," "Philadelphia," "Sleepless in Seattle," "Apollo 13" and "Saving Private Ryan." Ephron, who died on June 26 at age 71, gained recognition as the writer of films such as "When Harry Met Sally" and "Sleepless in Seattle," which starred Hanks. McAlary, who worked at both the New York Daily News and The New York Post, has already been the subject of a play - Dan Klores' "The Wood," which opened off-Broadway at the Rattlestick Playwrights Theatre last year. He was said to be the inspiration for the character played by Randy Quaid in Ron Howard's "The Paper."